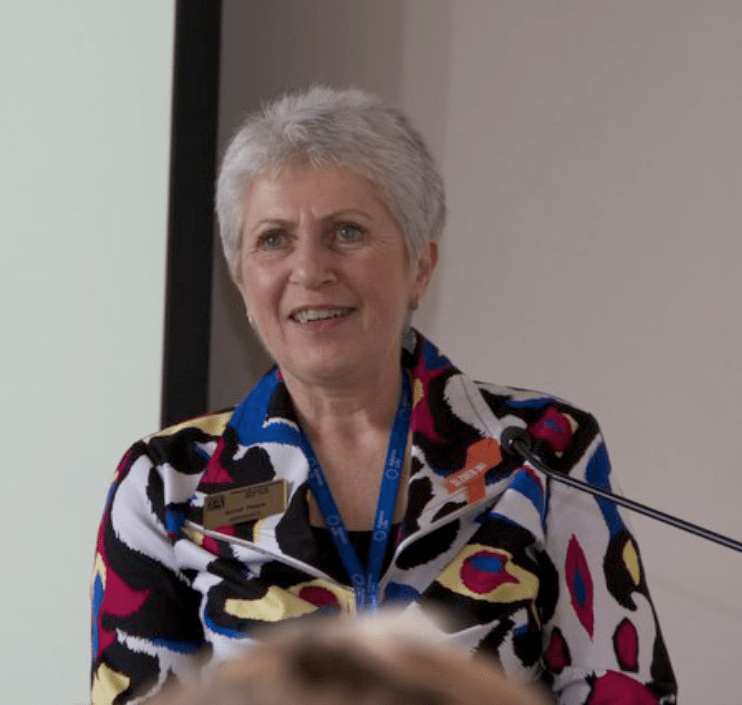 Janet joined the Zonta Club of Hibiscus Coast on 1 June 2004 and immediately took on the role of Club Treasurer for two years (2004-2005). From 2007 to 2008 she co-chaired the Club International, Service and Projects Committee. Janet completed two years as Vice President (2008-2009) in addition to co-chairing the membership and fellowship Committee in 2009. She completed two years as Club President (2010- 2011) and was appointed as the District 16 Advocacy Chair for the 2012-2014 biennium. Currently she is the Lieutenant Governor District 16 for the 2014-2016 biennium. In the 2004-2006 biennium Janet was a finalist in the District 16 “Zontian of the Year” award and in 2010 received a recognition pin for recruiting two or more new members between 1 September 2009 and 31 March 2010. She has attended six District Conferences (North Shore 2005, Dunedin 2007, Wellington 2009, Auckland 2011, Queenstown 2013 and Rotorua 2015) and four International Conventions (Melbourne 2006, San Antonio 2008, Turin 2012 and Orlando, Florida 2014).